Books | Get The Life You Love NOW! 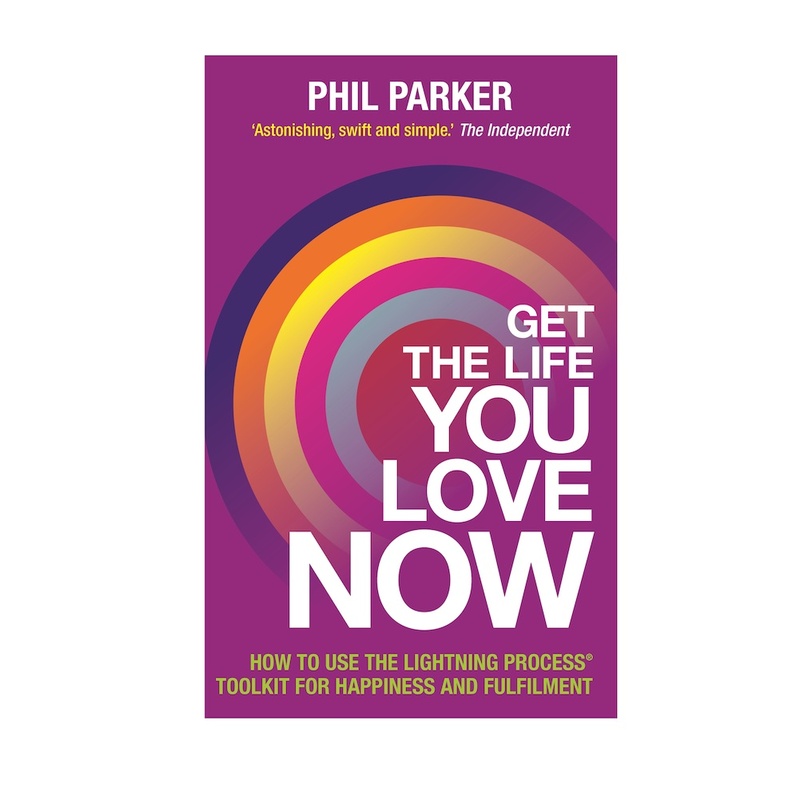 Phil talks about his new book and how it could revolutionise your life. Have You Used The Dû? 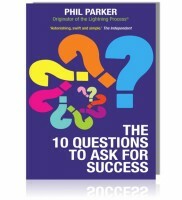 Phil Parker’s book the dû. Phil introduces the most powerful word in the world. A word that gives you back the influence to change your life.